Charles Ayitey is a contributor for Face2Face Africa. Since completing his training at the Ghana Institute of Journalism, Charles has covered major news events in Ghana, West Africa and Africa as a whole through broadcasts on Business Television Africa (BTA), Joy News and various online publications. He has also produced documentaries concerning development in the sub-region and conducted interviews with business tycoons such as Dr. Paa Kwesi Ndoum of Groupe Ndoum and Ghanaian political leaders. A United States of Africa: Real Possibility Or Mere Rhetoric? 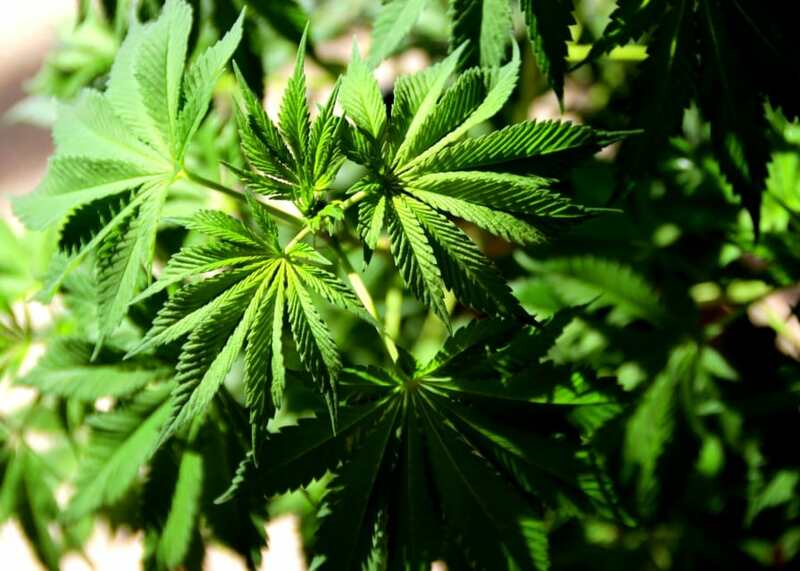 The question of decriminalising the use of cannabis in Ghana has sparked heated debates among health, policy, and advocacy groups and members of the general public. The latest statement comes from the Mental Health Authority (MHA), GhanaWeb reports. MHA Chief Executive Officer and leading psychiatrist at the Accra Psychiatric Hospital Dr. Akwasi Osei has argued that if ‘wee’ (as it is nicknamed in Ghana) were decriminalised, it poses potentially grave mental health hazards to users. “If you take Marijuana in your teens when the brain is actively developing, you interfere with your ability to be motivated adequately, to judge adequately,” he recently told Joy News. In a publication on Spiegel.de, former UN Secretary-General Kofi Annan argued for the need to decriminalise the use of cannabis. Should personal drug use be legalised, Annan predicted that several healthy policies and reforms would be put in place naturally, for the tracing and surveillance of such drugs. “We have to look at regulation and public education rather than the total suppression of drugs, which we know will not work. The steps taken successfully to reduce tobacco consumption (a very powerful and damaging addiction) show what can be achieved. It is regulation and education, not the threat of prison, which has cut the number of smokers in many countries. Higher taxes, restrictions on sale and effective anti-smoking campaigns have delivered the right results,” he argues. In the meantime, Ghana’s Narcotics Drug Law is strictly against the cultivating, using, importing or exporting any narcotic drug without a licence from the Health Ministry as culprits are said to face a jail term of not less than ten years.